Over the past two decades ignition interlocks have emerged as the most important anti-drunk driving technology yet developed. The car breathalyzer devices prevent a vehicle from starting if the driver has been drinking. Usually they are ordered to be installed on a North Carolina DWI offender’s vehicle by the court or a DMV. When installed and used properly, they reduce significantly incidences of drunk driving. The key is “when installed and used properly.” Pete Andrews, Regional Director of Monitech Ignition Interlock, spoke about a problem that needs to be addressed in the company’s home state of Morrisville, North Carolina: more than 70 percent of DWI offenders who are ordered to install an ignition interlock don’t do so. They go on driving, illegally and uninsured, and possibly intoxicated as well. In an interview in Attorney at Law Magazine, Andrews noted that there are measures designed to penalize those who don’t install the device, including fines and possible jail time. But clearly they are not doing the job. Clearly the problem is not with ignition interlock devices, which work to prevent people from drinking and driving, but with a system that does not fully supervise the installation of the devices. 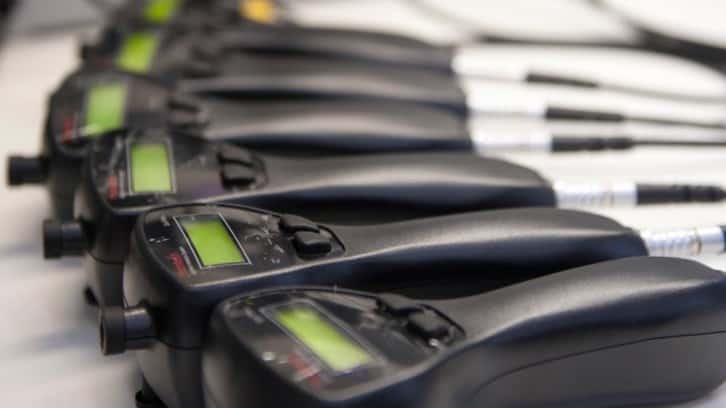 According to Mothers Against Drunk Driving (MADD), ignition interlocks have prevented more than 14,000 North Carolina DWI incidents since the devices were introduced there. It’s hard to overstate the effect that those “Fail” messages have had on public safety in the state. The devices could do even better. Here are some problems that need to be addressed. 45-day waiting period. After conviction in North Carolina, an offender must wait 45 days before getting an ignition interlock. During that time they are not supposed to drive. “But they drive anyway,” says Andrews. 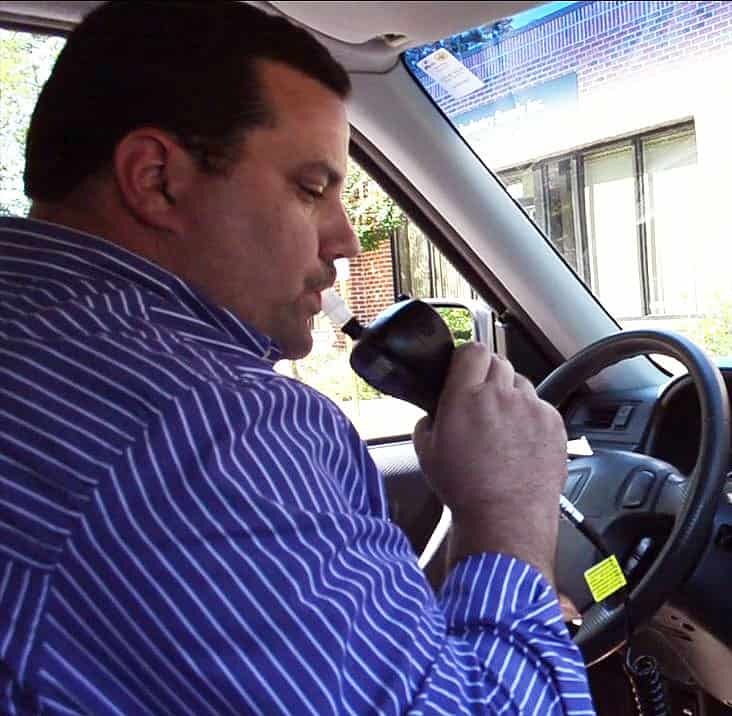 “They do it once, then they get braver as they postpone getting their ignition interlock.” Allowing offenders to install in interlock immediately – pre-trial, as some states allow – would result in more compliance and better public safety. The state could incentivize interlock installation. Judges, for one, might look more kindly on offenders who demonstrated their commitment to sober driving right off the bat. Poor tracking. Andrews notes that many people decide to wait out their ignition interlock term, which is illegal. “They feel that it’s not breaking the law as aggressively as if they actually drive on a suspended license. They take their chances.” Moreover, if they haven’t enrolled in the interlock program, there’s no agency expecting interlock monitoring data, so no one will try to bring them into the program. No way to contact offenders. Some states release DWI data so that interlock companies can approach offenders and let them know about the program. This practice also results in higher compliance, but North Carolina doesn’t do it. As Andrews mentioned in the article, the number of people who die due to alcohol on North Carolina’s roads is above the national average. The above problems can be addressed to ensure ignition interlock compliance, as other states have done. North Carolina has some work to do if it wants to catch up. The important point is that the state needs to commit to a program that will, if properly managed, save North Carolina lives. Monitech is pleased to announce that it has entered into a partnership with the North Carolina Advocates for Justice (NCAJ) through March 20, 2015. This partnership is designed to help each organization progress its core mission. For Monitech, that mission is making North Carolina roads as safe as possible for all drivers. The NCAJ, now 4,000 members strong, is committed to protecting people’s rights through legal education and championing for individual rights. As part of this partnership, Monitech will be sponsoring multiple Continuing Legal Education (CLE) programs put on by the NCAJ throughout the following year. Some of these programs include the annual NCAJ Convention at Sunset Beach and the NCAJ mid-year conference, Mountain Magic. Monitech will also sponsor two NCAJ DWI programs throughout the year. In addition to the CLE programs it puts on, the NCAJ also hosts live seminars. Monitech will be present at four of these events, equipped with educational material for lawyers covering everything they need to know about the ignition interlock industry. We’re really looking forward to the opportunity to partner with this highly respected organization whose track record for protecting people’s rights and educating legal professionals is unparalleled in our state.